I headed to my local discount store and purchased a $2 makeup palette and craft foam sheets. In total, This project will cost me $1 (if I already had empty palettes on hand) to $5 depending on how many different types of "makeup" I wanted to make. 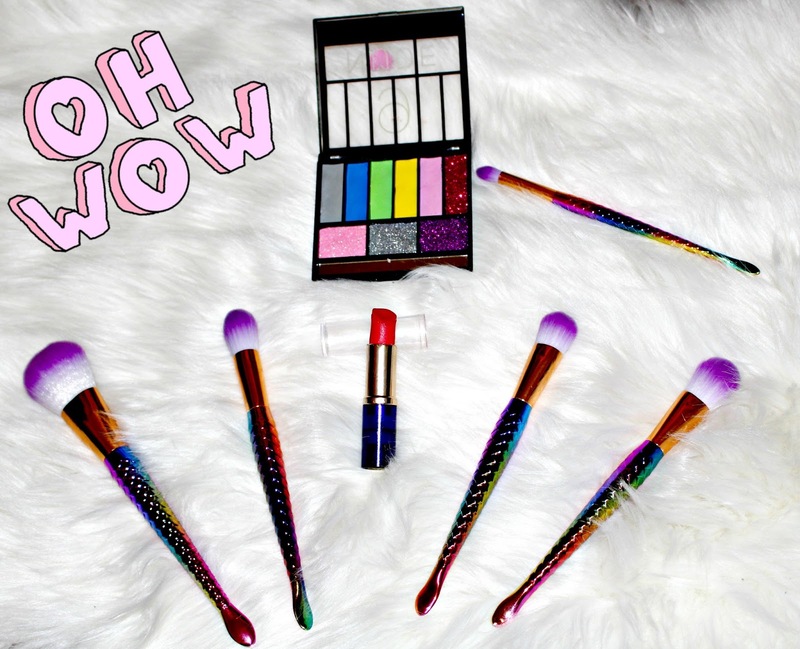 And yes... Those ARE Mermaid Makeup Brushes! 1) First step is to empty out or remove the metal containers that hold the makeup within the palette. Be sure to do it above a garbage or toilet because it will create a dusty mess. 2) After you clean it out good, grab your foam sheets and make impressions of the palette. Cut out the colors you want to use for the play "makeup" palette and set them aside. 3) Once you've got all your pieces, Glue them into each palette space in whatever order you want. Then Voila'! Your little makeup artist now has her own MESS-FREE makeup palette. 1) Empty out and thoroughly clean out the empty lipstick container as good as you can. Grab any color of foam sheets and cut it 2.5 inches by 3 inches. 2) Roll the foam sheet along the 2.5 inch side and try to insert into the Lipstick tube. If it's too big, then cut it shorter and glue and the long edge. Pour a little glue into the lipstick tube and place the foam sheet in. 3) Once it's in and dries a bit, cut the top of the foam sheet at an angle so that it mimics the lipstick slant. 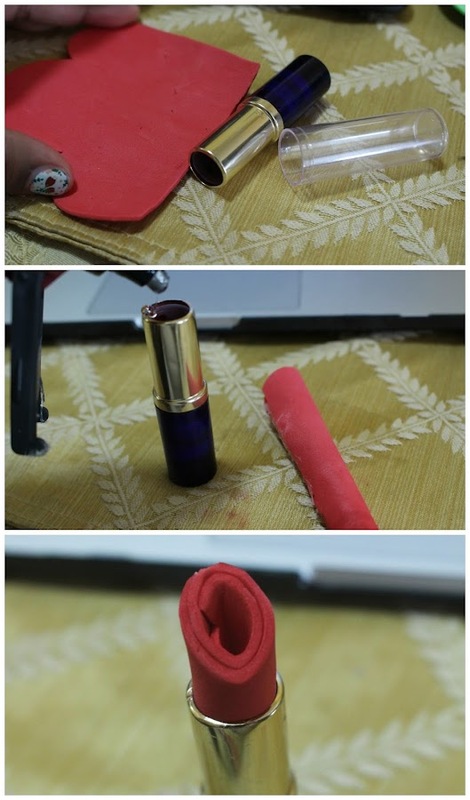 4) Cut an oval piece of foam and glue to the top of the "lipstick". Once dried, coat the showing piece of foam with a little bit of Mod Podge gloss to make it shine. ** The Mod Podge part is completely optional. Who will YOU be making this for? That idea is pure genius! My daughters used to get into my makeup all the time to play dress up. Good thinking! This is SUCH a clever idea! I can't wait to make this for my nieces! This is simply genius! Great job coming up with it! Will let my mom friends know! How much fun is this?! My niece is always playing dress up with her mom's makeup. Now she can have some of her own. I'm feeling hours of free entertainment coming! Interesting concept. My daughter hasn't shown any interest in makeup which I'm fine with. I'd prefer her to wait to be a teenager to get into all of that. If moms and their daughters are into that though good for them and this looks like a nice way to introduce girls to properly using makeup. This is so cute and clever! What a fun and easy way to reuse! My girls were always in my make up when they were little. This is such a great idea! This seems like such a fun idea for those who have kids interested inmakeup. This is looks so much fun! 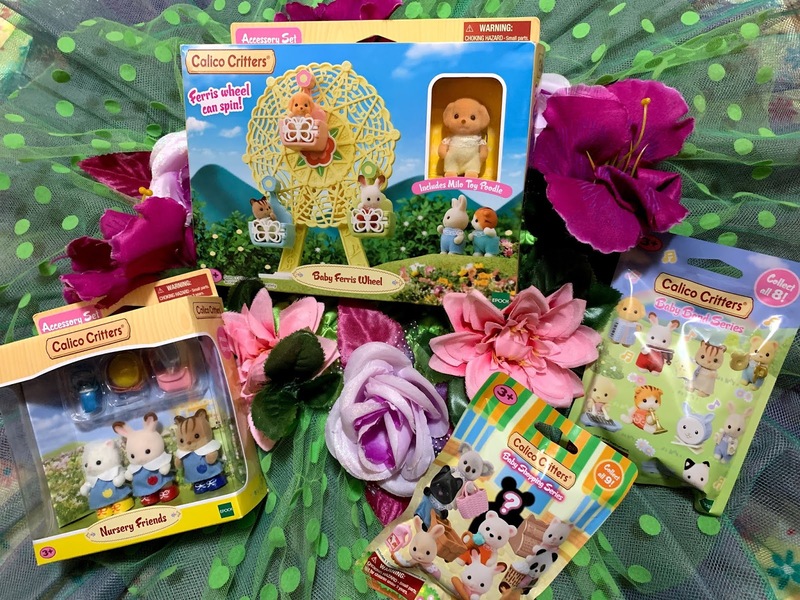 My nieces will surely love this! What a fun idea. 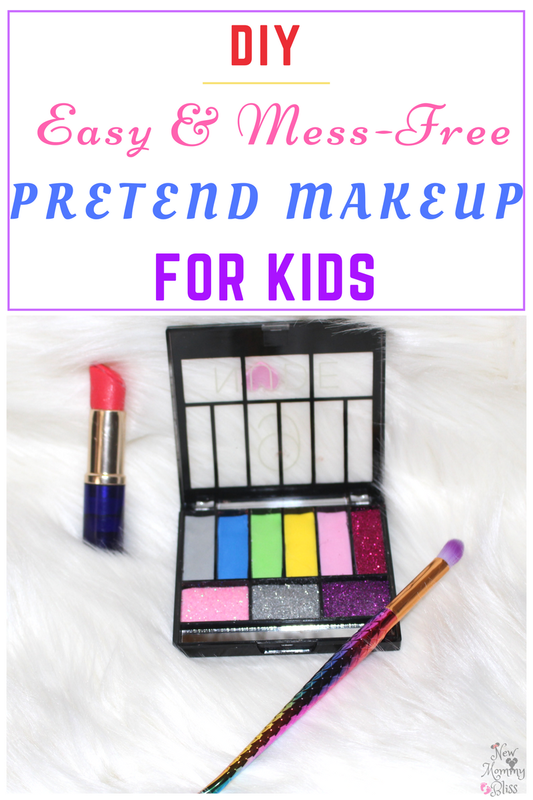 love this no-mess pretend make up craft. I don't have little kids anymore but I guess I know my 4 year old niece would love to have this pretend make up kit. I'm sharing this with my cousin so she can make it for her daughter. This would be something my great nieces would truly love. They see their moms putting on make-up and I think this would be great for them both. I would love to make these for them. Thanks for sharing the idea. This is a great idea. 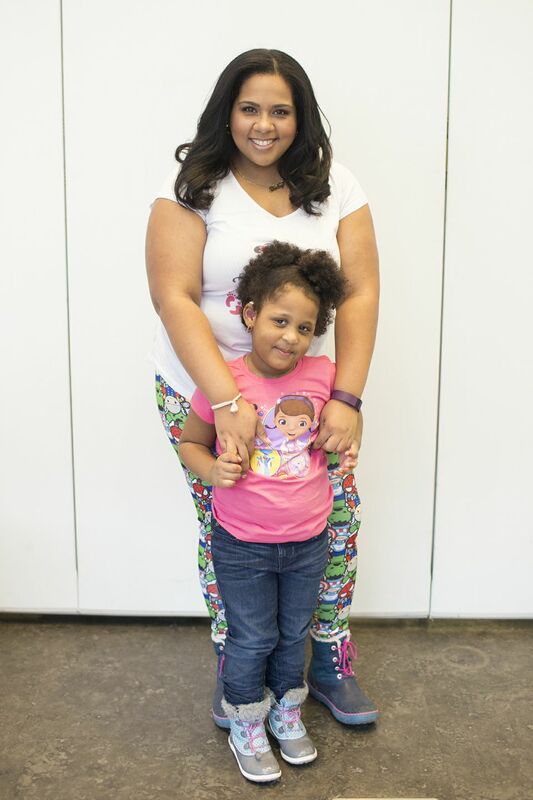 I don't let my daughter play in makeup-- because I HATE the mess. But, this would help! This is an awesome idea. I remember when my daughter was little, she found a tube of lipstick. She went to town applying it. It was a mess. Too bad that I didn't this of this when she was little. This is an awesome idea!! I know my nieces would love this!! Wow these are so cute! My little sisters will surely love this. This is an amazing idea. My daughter really loves the idea of makeup because she sees me putting it on. Ok, I totally thought you DIYed the makeup into wearable stuff... LOVE that this is all pretend. Even the lipstick. So creative! Im loving this pretend makeup. No mess and no worries that little girls are growing up too fast! This is super cute. I have a girlie girl and she would be thrilled to have her own little makeup.